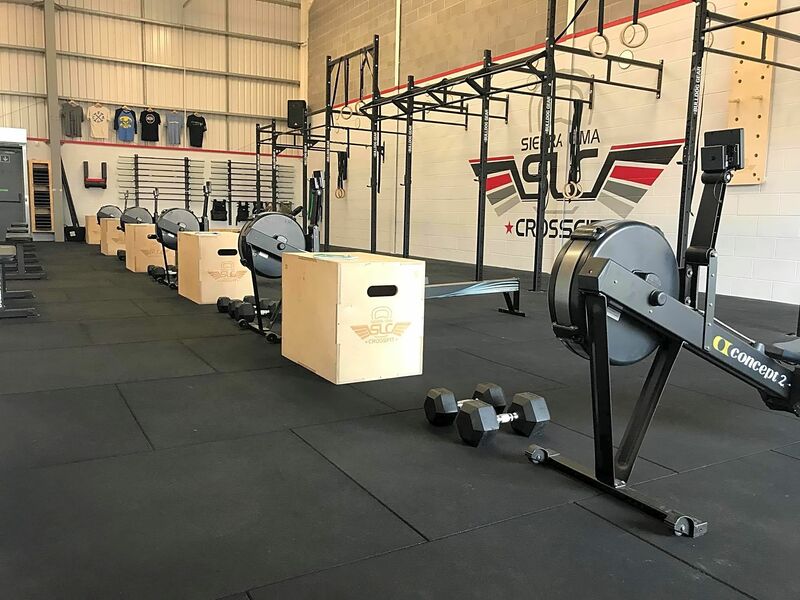 We are and have been an official CrossFit affiliated facility since 2017, and are a part of the wider global CrossFit community. 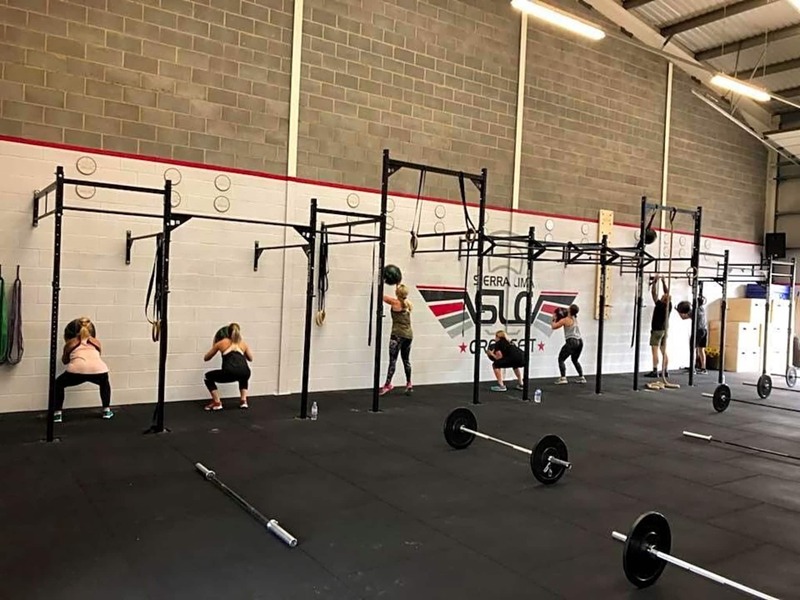 Our facility is different to mainstream commercial gyms. 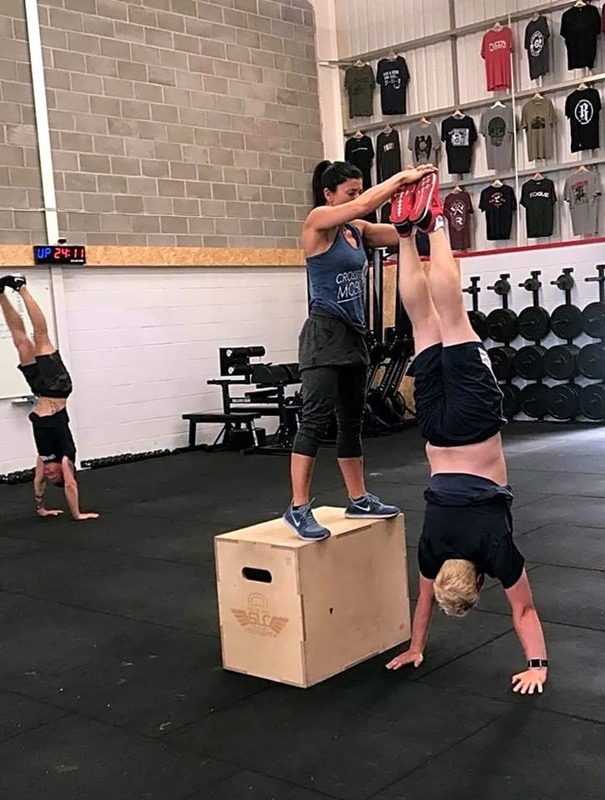 We have minimal machines, as we believe in training you to move your body naturally, not move your body around a machine. 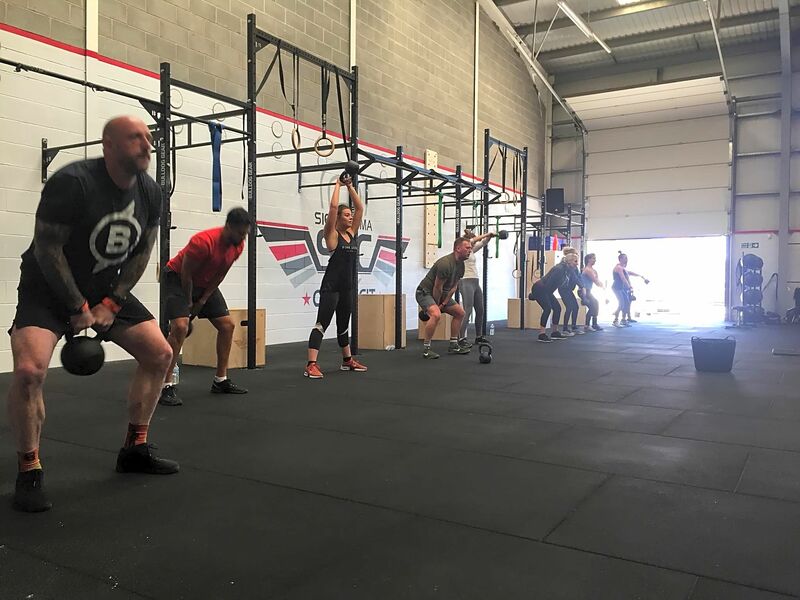 We use Olympic weights and barbells, pull up rigs, kettlebells, plyometric boxes, medicine balls, skipping ropes, dumbbells and other equipment that teach us to move our bodies functionally (naturally) rather than teach us to move the way of a machine. 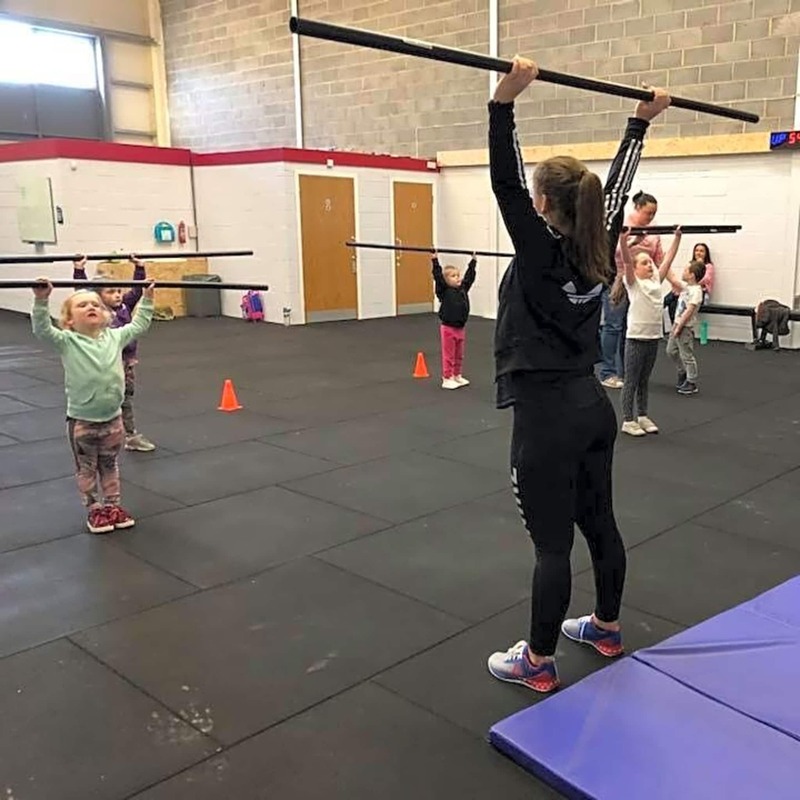 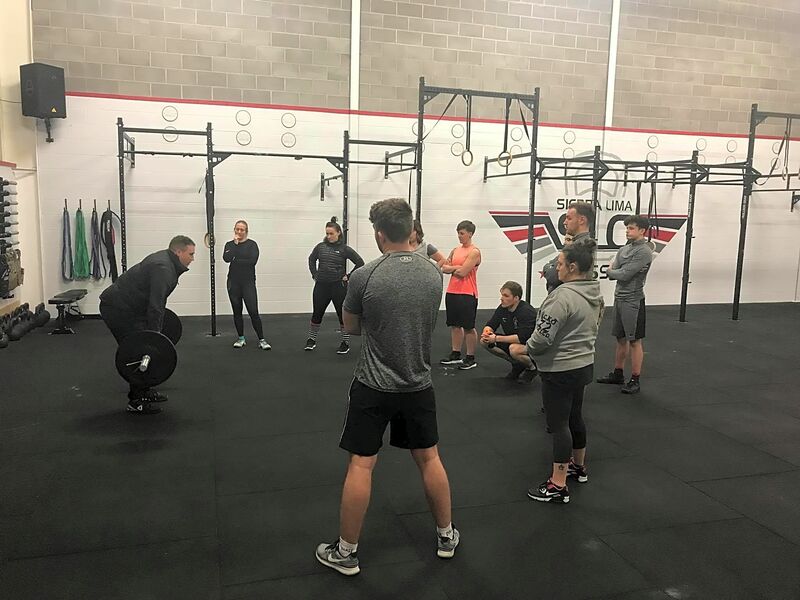 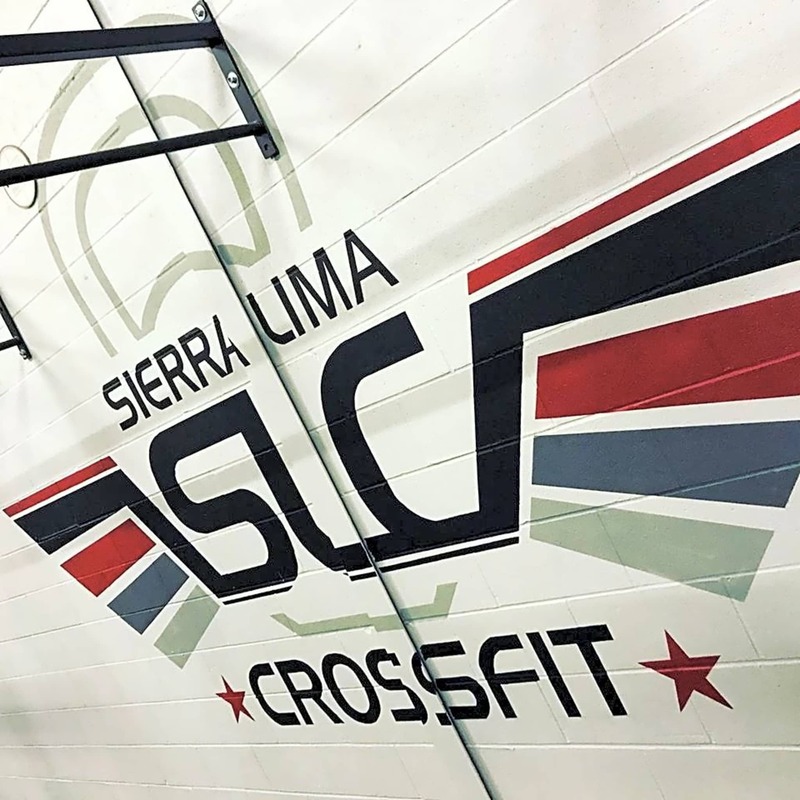 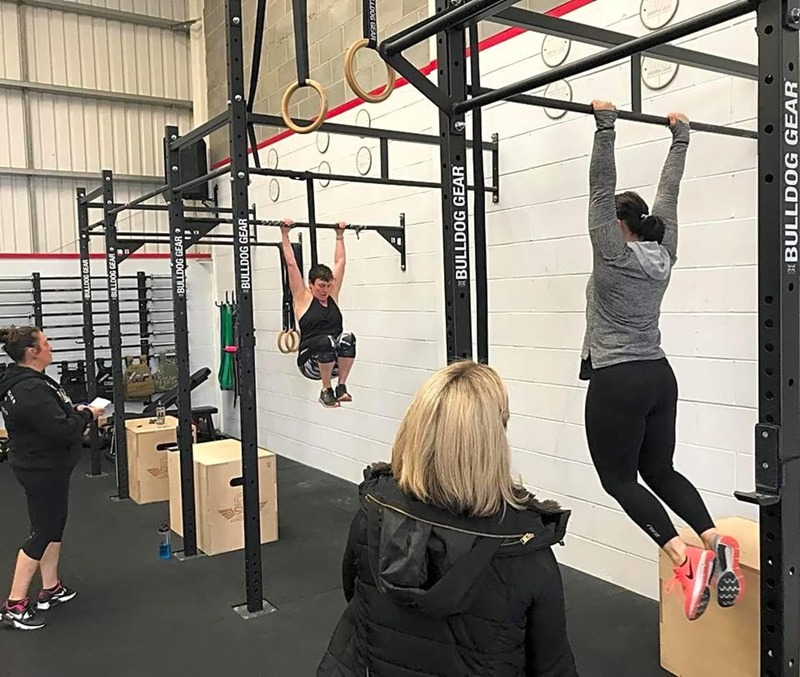 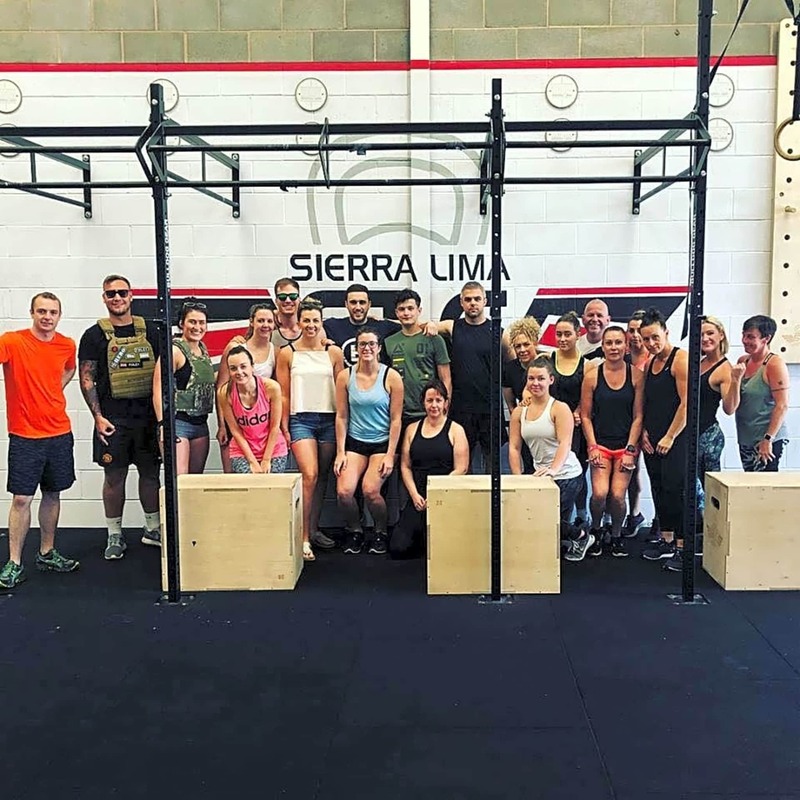 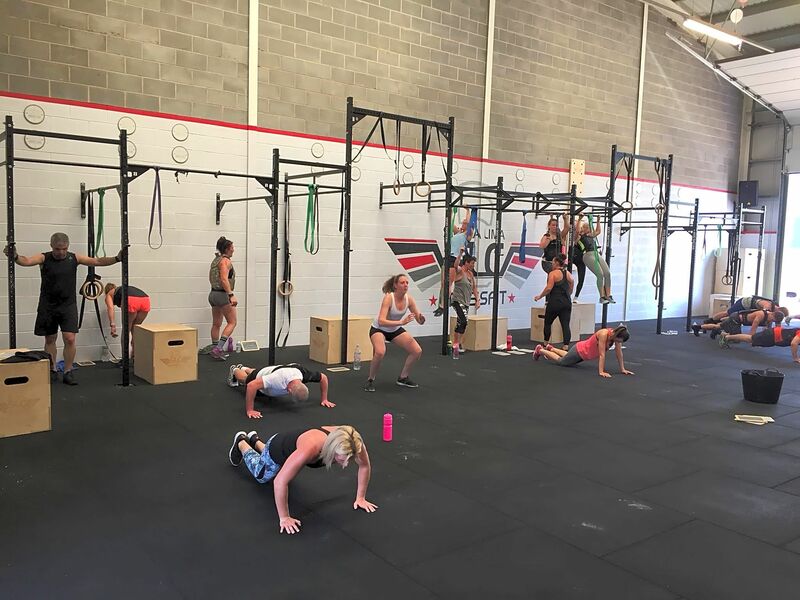 Our facility is coached by qualified coaches with a wealth of knowledge, training experience and accreditation's from CrossFit Inc. and British Weight Lifting, the National Governing Body for Olympic Weight Lifting and Paralympic Powerlifting in Great Britain.